Sign up and receive Property Email Alerts of Offices to let in Central East London, East London. 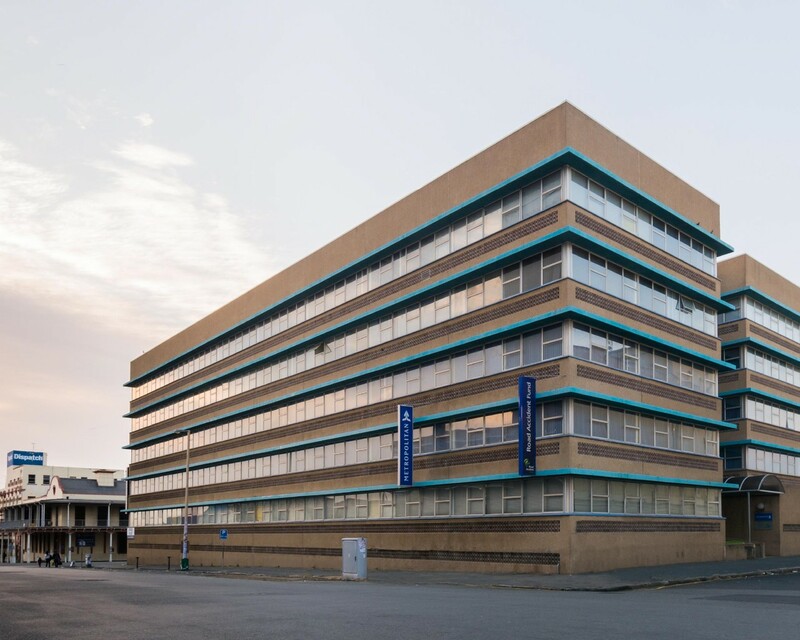 Situated in the central business district, this building is currently in the process of undergoing a refurbishment to the exterior. It features ample basement parking, security access on the ground floor and service lifts to each floor. Sign-up and receive Property Email Alerts of Offices to let in Central East London, East London.